Comment: To fix standing water issues in the back yard. Comment: Remove a dead tree and several honeysuckle bushes and replace with a new tree and new bushes. Comment: Dig out weeds, put down something that will stop the weeds, replant my hostas and add more greenery. Miamisburg Landscaping Companies are rated 4.79 out of 5 based on 331 reviews of 21 pros. 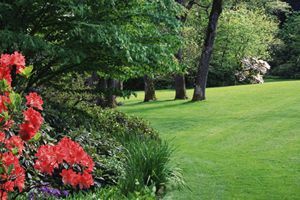 Not Looking for Landscaping Contractors in Miamisburg, OH?